Pure Leaf is the only ready-to-drink iced tea in Canada made from fresh tea leaves. 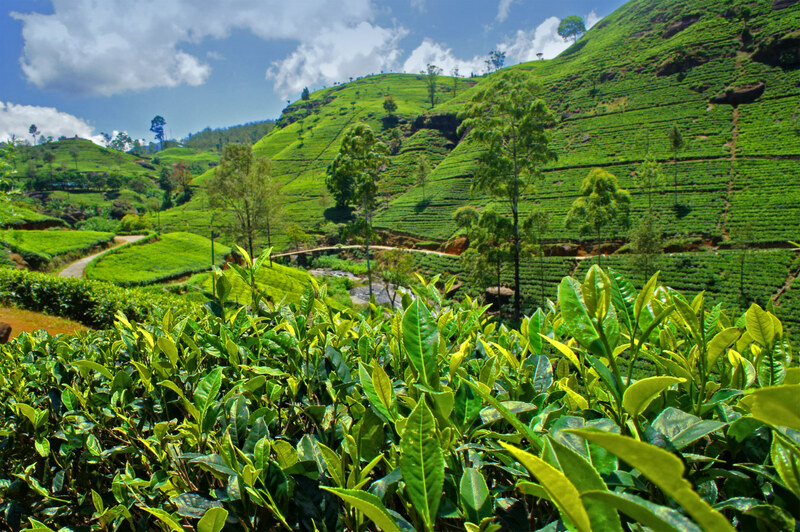 A tea plantation in Sri Lanka; the country is the world’s second-largest producer of tea after Kenya. 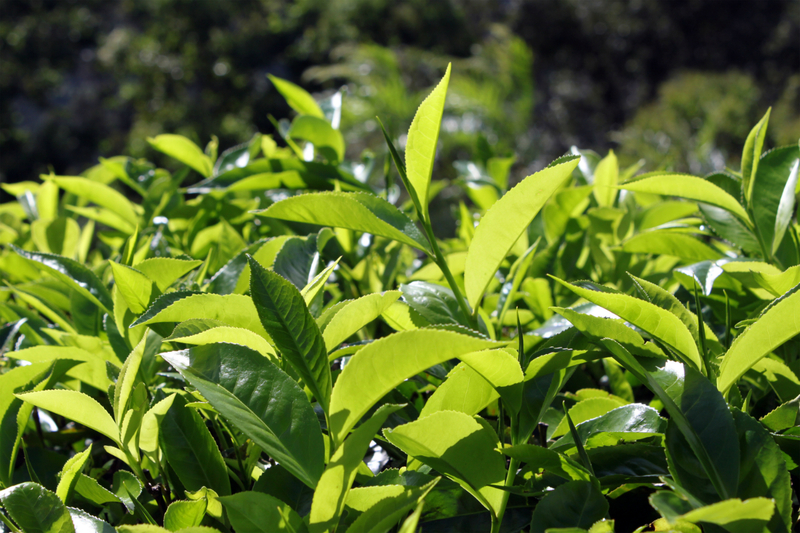 Often, during hand selection, only the top two leaves of the tea plant are harvested for brewing. When it comes to a popularity contest of drink-versus-drink, forget Coca-Cola or apple juice; throw away all notions of wine or lemonade. After water, more people in the world are sipping on tea than anything else. Pure Leaf Real Brewed Tea is harnessing that taste for the masses who believe that tea, not unlike revenge, is best served cold. British-born tea master John Cheetham, ever-diplomatic, has grown to like his both ways. “Hot, with a little sugar, in the morning, and an iced tea at lunch. I’m certainly more of a tea person than coffee,” he muses, which is a good thing, because as an ambassador for Lipton, the world’s biggest tea manufacturer, Cheetham has spent the last 16 years studying tea with the same attention to detail that sommeliers use to analyze wine. 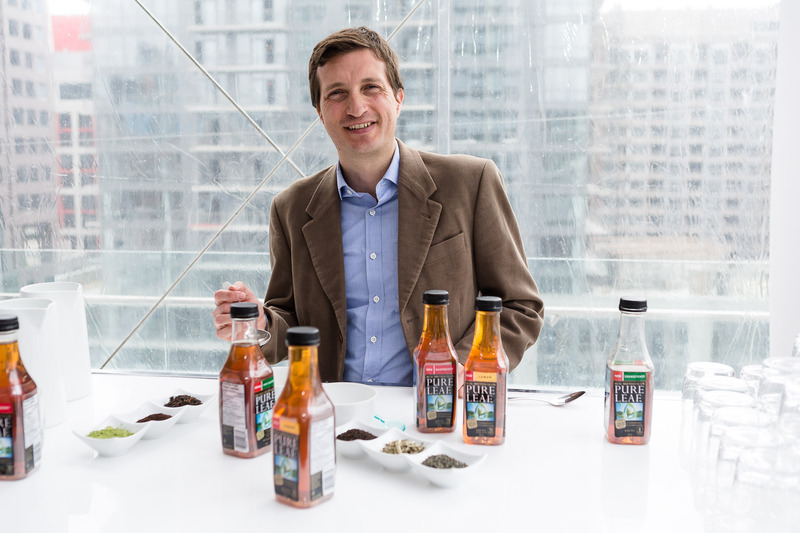 In his pursuit, Cheetham is responsible for blending thousands of tea varieties for a number of brands, including Pure Leaf, which launched in Canada this April. Brewed from hand-selected leaves plucked in India, Africa, and South America, there’s more to each blend than meets the tongue. For instance, Pure Leaf’s lemon-infused label has a base of 12 different black-tea types. 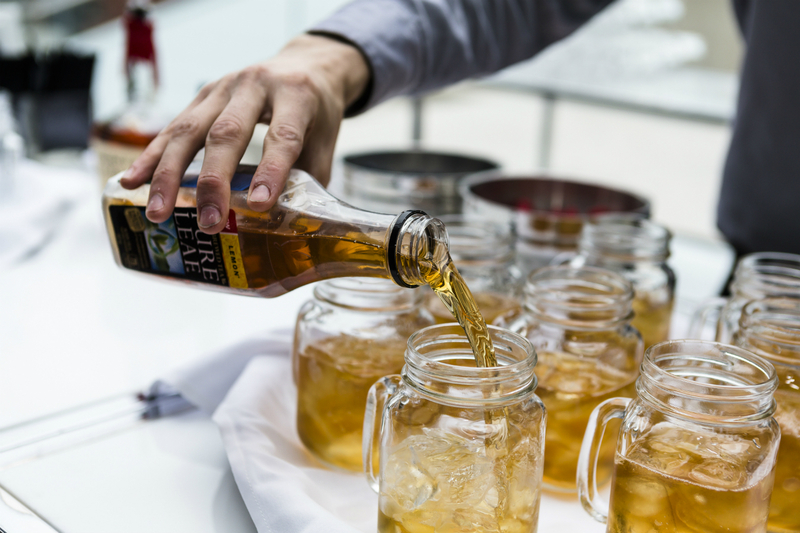 Taste-wise (and nutritionally) it is leagues away from the bottles and cans that are flooding today’s iced tea market, and consumers are taking note of the bottle whose tagline “for the love of leaves” rings true.